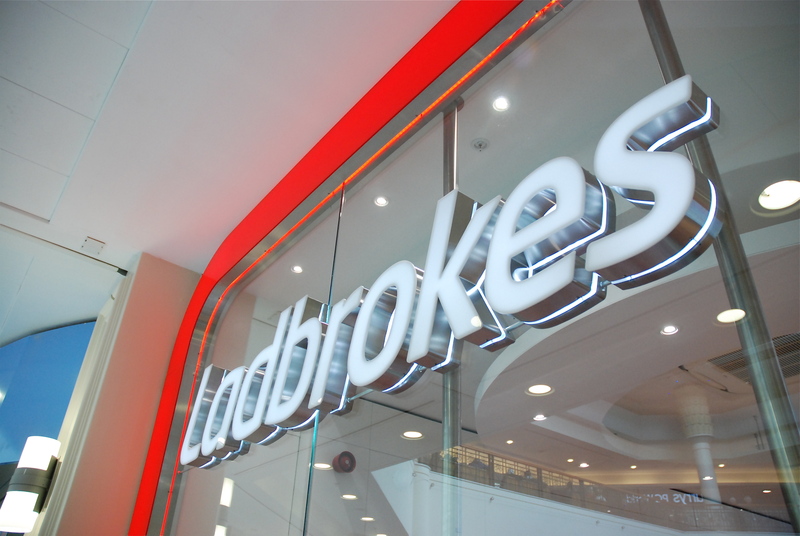 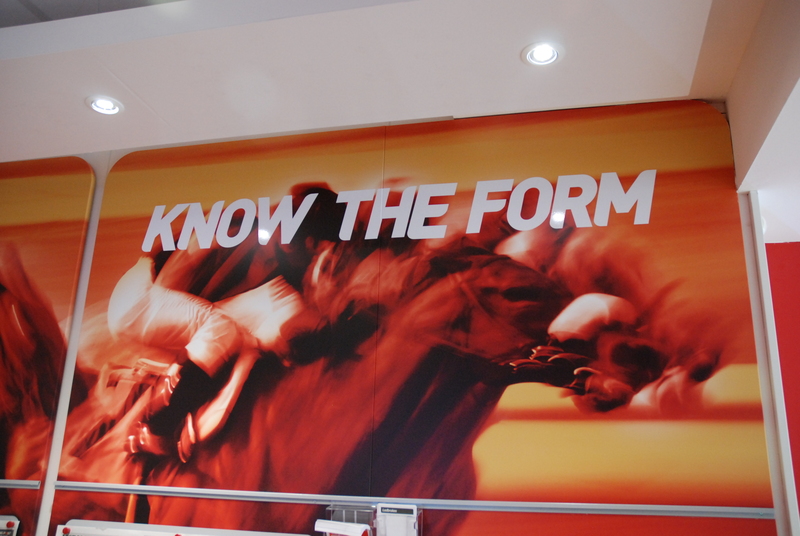 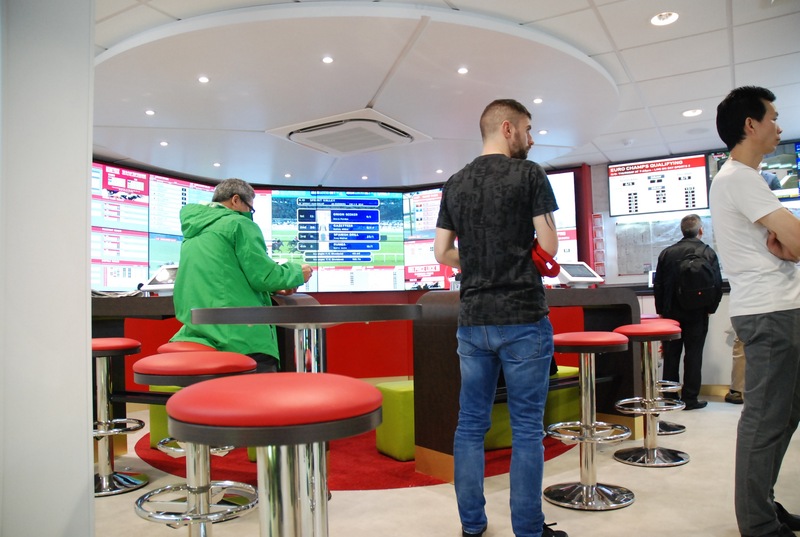 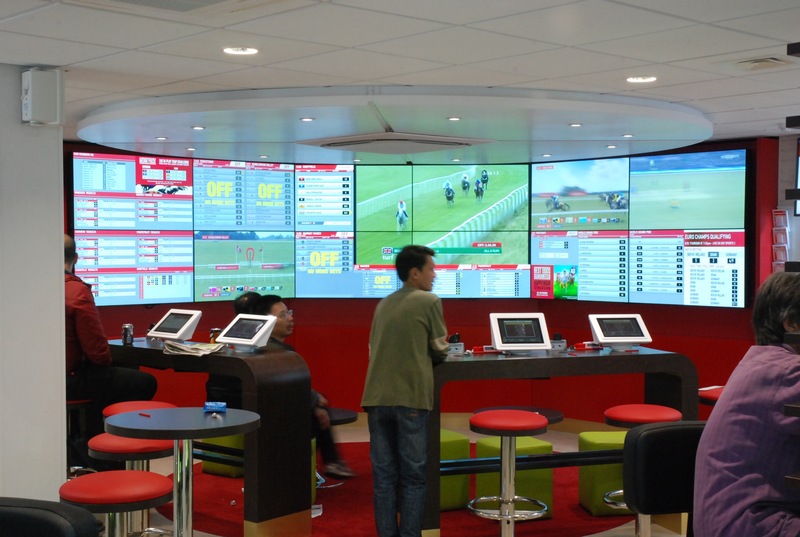 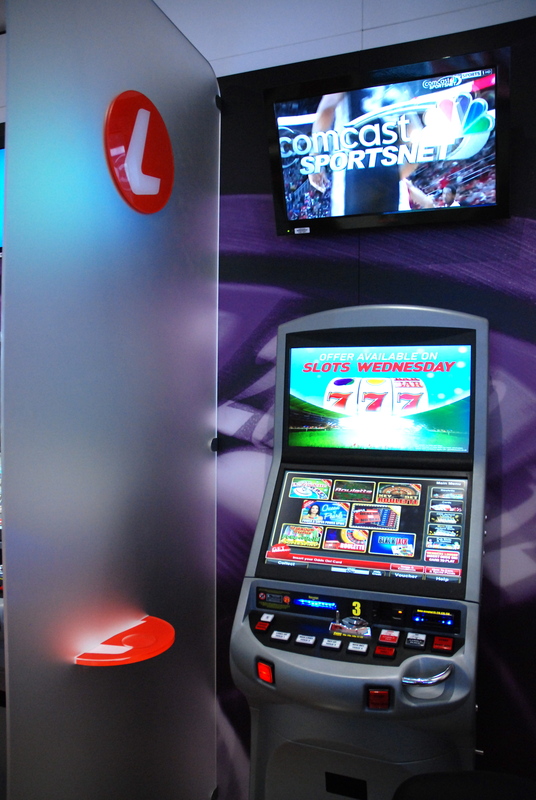 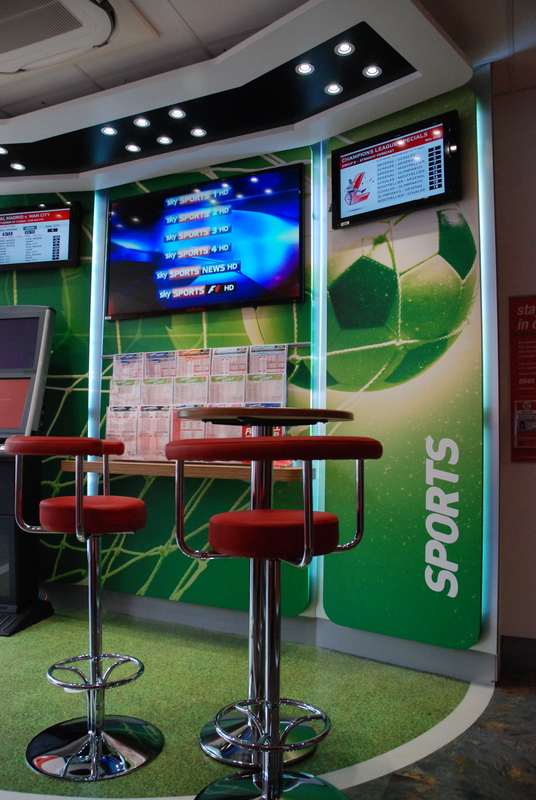 Continuing our long relationship with Ladbrokes, changing the face of the betting shop for a new generation, an experience, not a transaction. 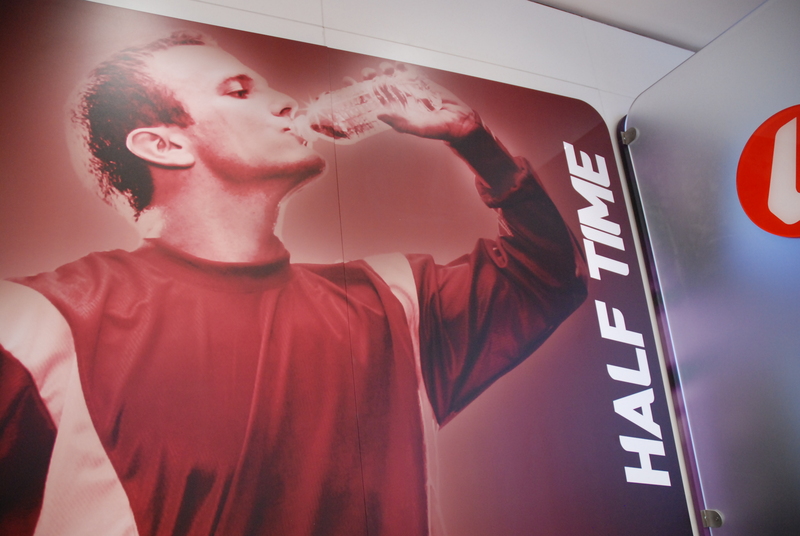 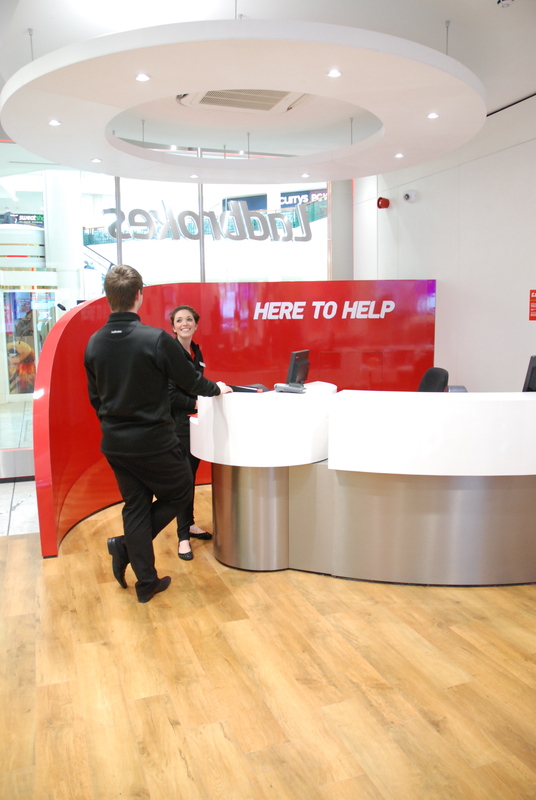 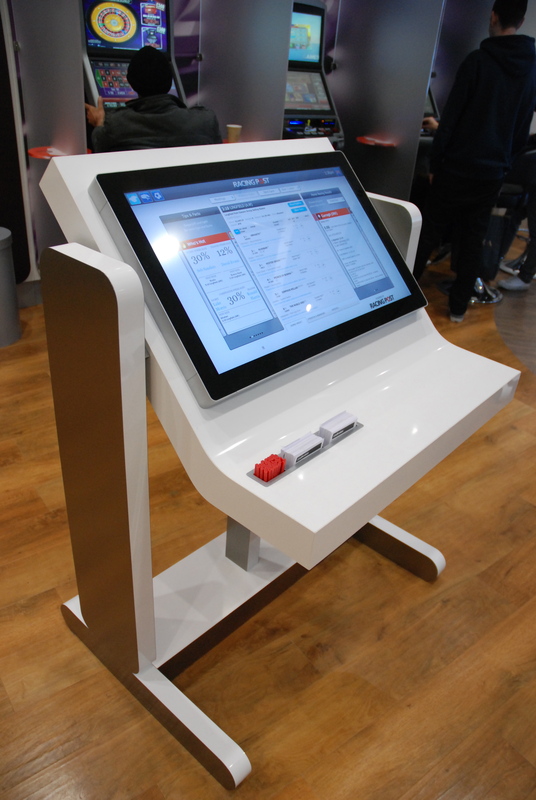 A design that encourages staff and customer interaction, open, inviting and welcoming. 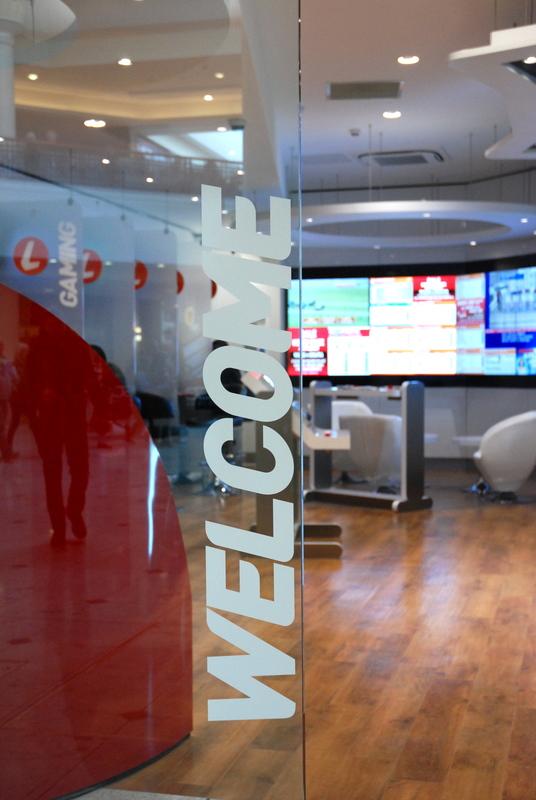 Embracing the enhanced customer experience that digital offers and creating a cohesive brand expression across all channels.